Enjoy a progressive, rural, & relaxed lifestyle at Jacks Mountain Preserve! 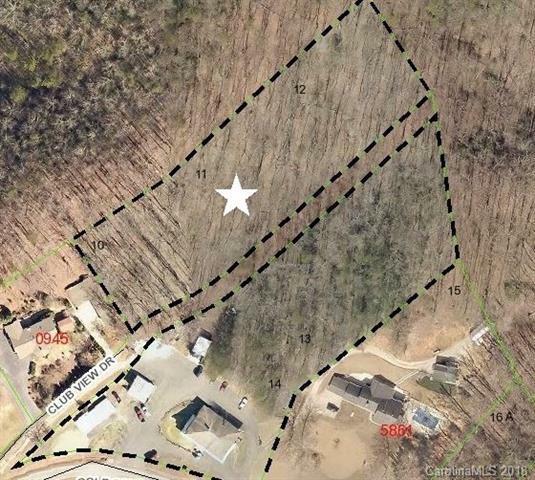 Located in the Little Woods section of Jacks Mountain Preserve, this lot overlooks a scenic foot golf course with stunning mountain views. There is a charming clubhouse which includes The Farm-to-Grill Caf. The course & cafe are open to the public. Jacks Mountain Preserve is located 15 minutes from Black Mountain & 30 minutes from all downtown Asheville has to offer. Jacks Mountain is a "growing green community where you can build small & live large. Other homes & home sites available. We offer lots between 1/4 to 1 acre especially for homes with footprints from 400 sf (Tiny Home) to 2000 sf (not including basements & upper levels). We encourage green building practices that take advantage of our natural environment & passive solar. Elegantly downsize, build your first home, or maintain a vacation getaway/rental at Jack's Mountain Preserve. We are happy to discuss upscale smaller home options to suit.